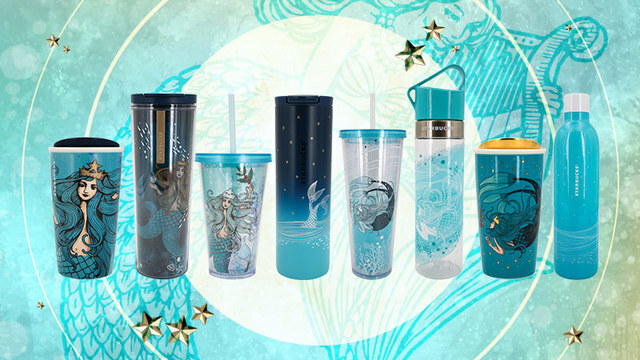 If you, like many other Filipinos, have been spending a long time (sometimes too much time) on social media, you’d be well aware about Starbucks’ new collection of “siren-themed” merchandise in time for its anniversary. If you’ve been bugging friends based or traveling abroad for the limited-edition line, you can stop. The collection will be available in the Philippines too! The collection, under the theme “Celestial Beauty of the Undersea” features a siren set against a backdrop of blues, blue-greens, whites, and touches of copper. The entire line has you covered – from insulated tumblers that’ll keep your hot latte at the perfect temperature for hours, to tumblers that’ll let you consume your iced drinks in style (and produce less waste). “Taken from a Norse woodcut from an old martitime book, the two-tailed siren pays homage to the seafaring history of Seattle as a port city and the journey of coffee itself, which until now is often being transported across the seas,” says Starbucks in a release to media. The anniversary merc also includes an Anniversary Blend that infuses Sumatra, Papua New Guinea, and Indonesian coffees (P445-whole bean; P395-VIA). 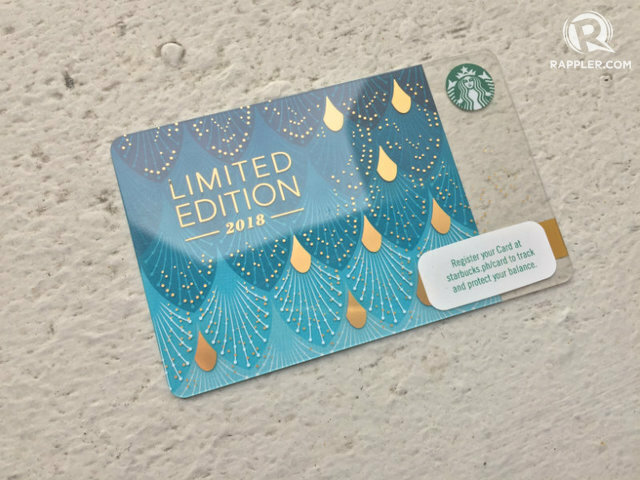 There is also a limited edition Anniversary Blend Card with a blue-green shell pattern and copper gold detailing.